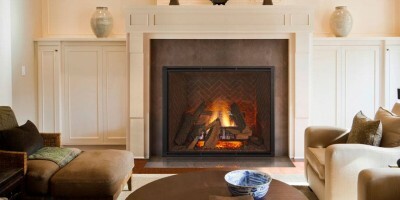 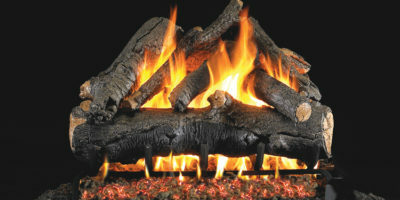 A gas burning fireplace is one of the easiest and most convenient ways to add a beautiful hearth focal point to your home. 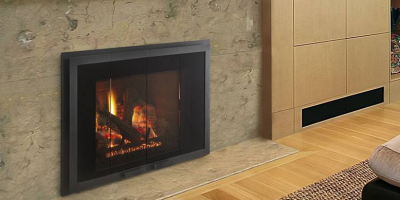 With a simple flip of a switch you have instant flame, heat, and ambiance. 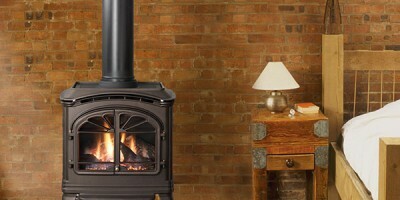 Please browse our gas appliance categories below to find one that would be perfect in your home.